Since the Yellow Vest movement began in November last year, we have been doing daily Meditation for France at 8 PM UTC to ensure that the protests remain as peaceful as possible, and that a peaceful solution can be achieved. 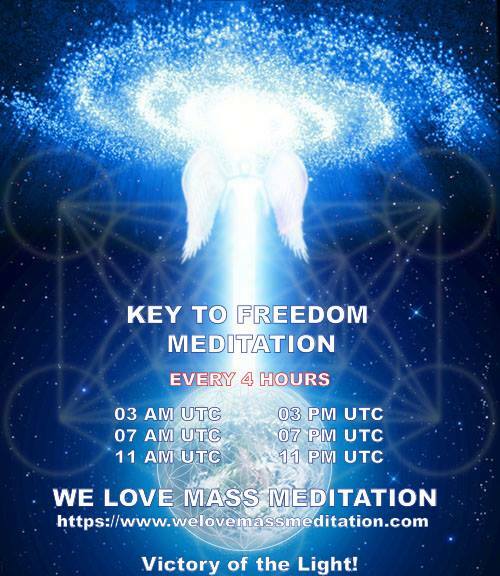 As the Yellow Vest movement protest is now mainly held over the weekends, we have decided to do the Meditation for France only on Fridays, Saturdays and Sundays. During the protests in recent weeks, there were a number of violent incidents which caused serious injuries to a number of participants. And there may be more conflicts during the protests across France this coming weekend. Therefore, please continue to participate in this meditation if you wish, and visualize the protests to remain as peaceful as possible. Since the beginning of January 2019, a special daily Buddhic Column Meditation was being held at 4 PM UTC for Kerala, India to help resolve the dispute over women's access to the Sabarimala temple in the region. Now, all the protests have ended. Therefore, this meditation is no longer needed. It is a Victory of the Goddess that the board controlling the Sabarimala temple is now supportive of the entry of women of all ages at the shrine. 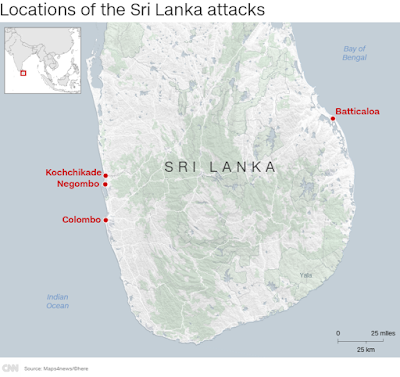 It was the deadliest attack on security forces in the disputed region since the 1989 insurgency began. To heal the situation and the people being affected by the suicide attack, we are going to hold a special daily Buddhic Column Meditation at 4 PM UTC for Kashmir during the following week. 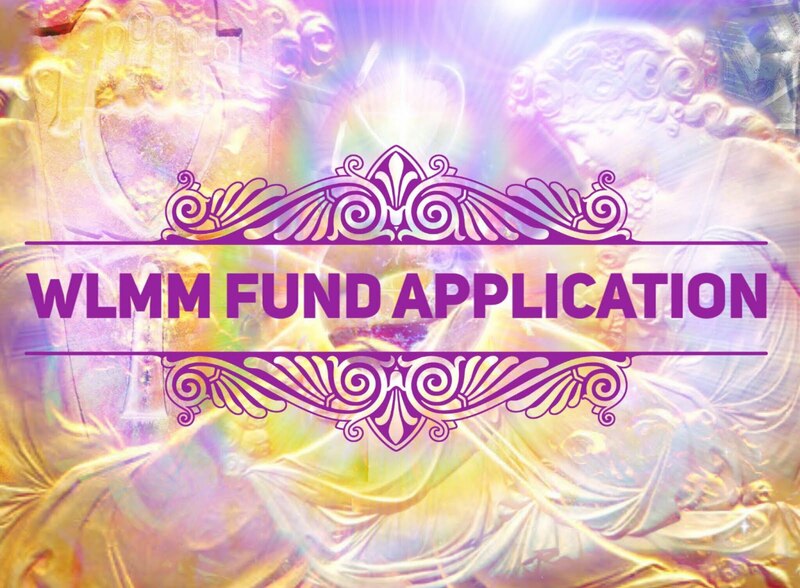 As mentioned in the previous post, a revised version of Full Moon Meditation and New Moon Peace Meditation will be used from now on. 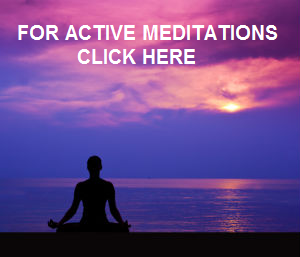 A promotional video has been created for each of these meditations. Finally, here is a short video for promoting both meditations. Special thanks to Lou Ann Ephraim for creating these three wonderful videos. Please feel free to share them far and wide. 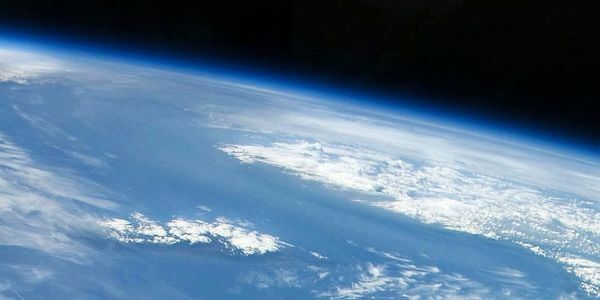 It is interesting to note that this upcoming Full Moon on Tuesday, February 19th is also the largest Supermoon of 2019. 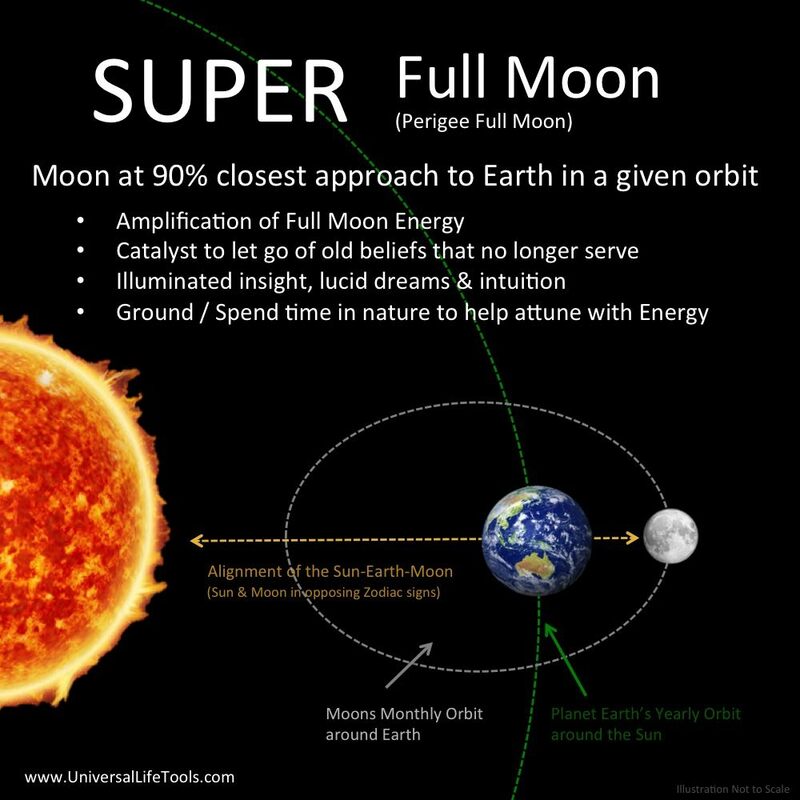 In particular, the energy of this super full moon can help us to realise our potential and broaden our horizons, as well as open our minds and hearts to something beyond our current reality. We can also use this Super Full Moon to anchor more Light on the surface of the planet and to prepare ourselves for the creation of Islands of Light. 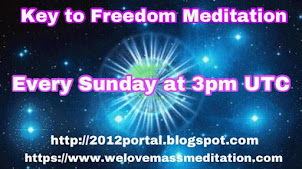 Therefore, please feel free to participate in this Full Moon meditation on February 19th at 2:45 PM UTC. 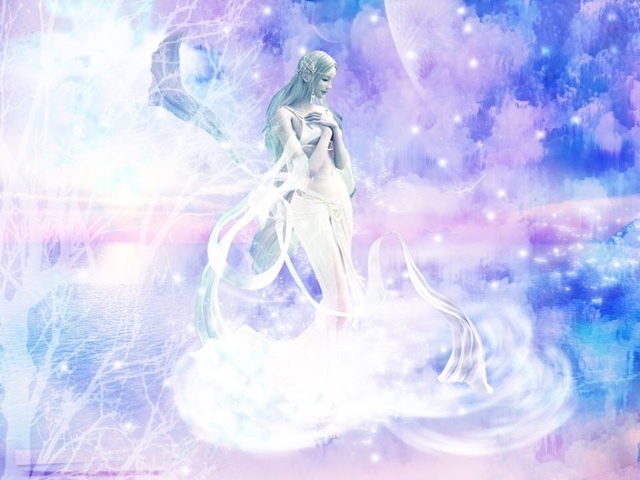 On next Monday and Tuesday, there will another Remote Healing Session with Ascended Masters and Stellar Healing Rays provided by International Golden Age Group and Prepare For Change Japan. This remote healing can help people around the world to heal their inner being and mind. This is a gift to everyone and is free of charge. Please also visit the link below to International Golden Age Group for more information about this remote healing. 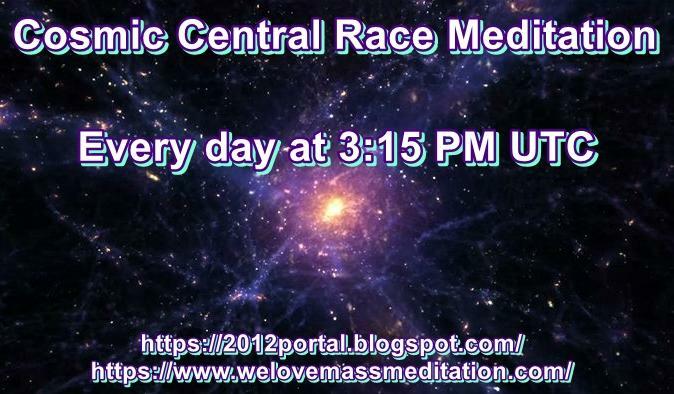 At the aforementioned time, you can visit their YouTube channel to access these remote healings. Please feel free to attend either or both of these sessions. After skipping the Peace Meditation for Syria in January in favor of the Return of Light Activation, we will be doing this meditation again this month at the exact time of the upcoming full moon on February 19th at 3:53 PM UTC. It is important to understand that Syria is not fully liberated yet. The Islamic State still controls certain areas in the country. By using the energy of the full moon, we can anchor more goddess energy to Syria to help the situation to be resolved in the best possible way. 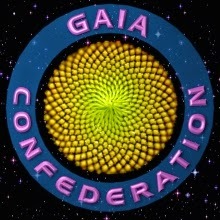 We Love Mass Meditation organizes Mass Meditations aiming to help achieve planetary liberation as soon as possible and as smoothly as possible. How wonderful and beautiful! 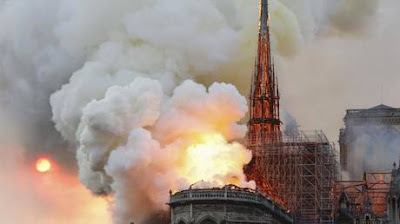 Everyone remembered: yellow vests, Kashmir, Syria. And Ukraine forgotten. It can be seen Ukraine and Ukrainians do not deserve to joint meditation for peace in its land. In Ukraine, the fifth year, the war is going on and every day people are dying - this is me for those who may not know !!! I read your link. 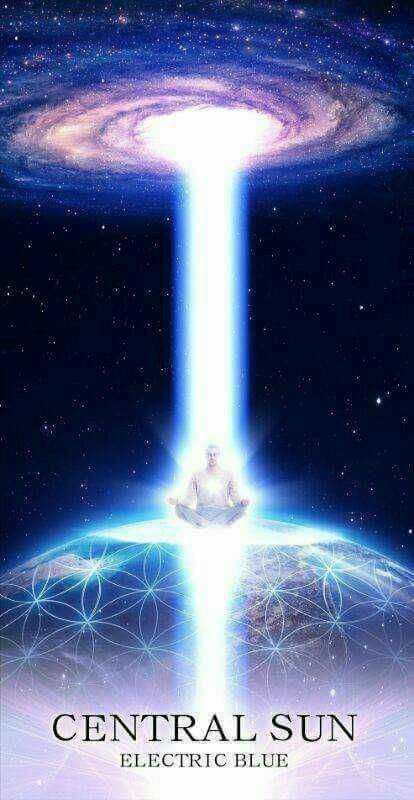 You position yourself as the power of light. Then why do you spread arrogant lies?! What are chemical attacks. What are you talking about, are you generally in your mind ?! Do you think people are so stupid and primitive that they will believe this nonsense ?! 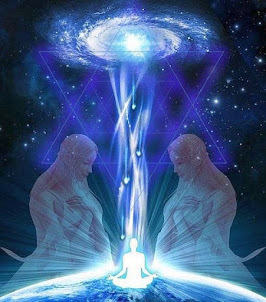 In fact, you are not any forces of light, you are only hiding behind the light to manipulate the collective consciousness!